It’s not just Italy that has a claim over Prosecco, but it has also quietly been made by a growing number of producers in Australia. But now those Prosecco growers are under threat as Italian authorities could use their ongoing naming dispute as a bargaining chip in the EU’s free trade negotiations with Australia. 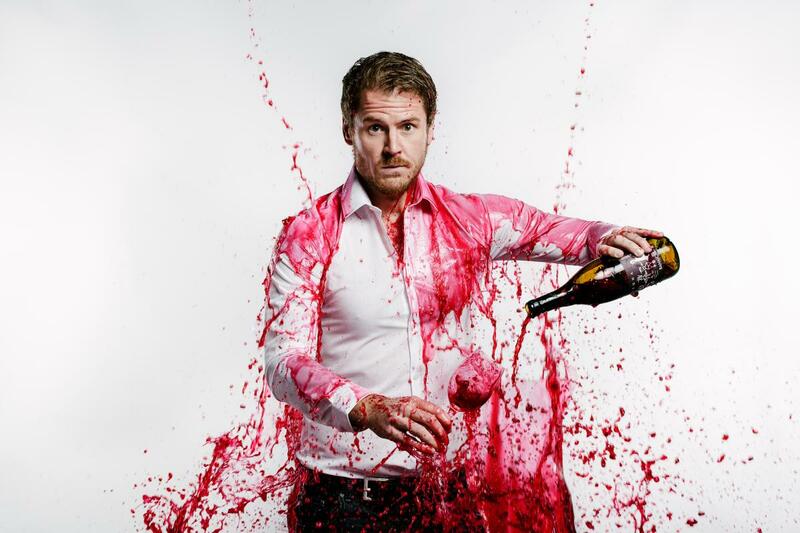 Here Nik Darlington, of Red Squirrel Wine, makes the case that Aussie Prosecco can be a healthy partner to the Italian original – and how it could even be its saviour. Prosecco made in Australia? Surely some mistake? But, no, thanks to the large Italian community that have long made their home in Australia, producing Prosecco has been quite a thing Down Under for some time. 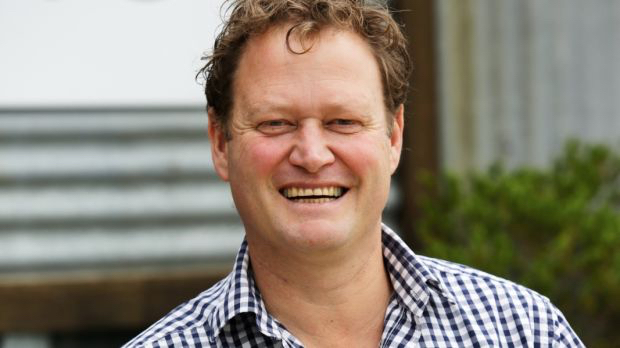 Nik Darlington of Red Squirrel Wine believes they should be allowed to continue to do so for the long term future of the sparkling wine style. It still surprises people within and without the UK wine trade to learn of people growing and producing Prosecco in Australia – and especially describing it as such. A small but growing number have been doing so for nearly 20 years, though the Italians provoked a dispute with their eccentric name change a few years ago – a dispute that’s bubbling over once again. I’ll start with the background, how we got here, and the flimsy rationale for changing the grape’s name in the first place. Then I will present the Australian viewpoint, and a side of the story that’s rarely told in Europe. Finally, I’ll propose that rather than drive Australian Prosecco out of existence – mistaken as it would be – perhaps the best thing we in Europe can do is to embrace it. Champagne is a protected name. It’s a place, after all. Barring some extremely rare exceptions, you can’t make sparkling wine outside of Champagne and call it Champagne; for similar reasons, you can’t make a Melton Mowbray pork pie in Melbourne. You can take Chardonnay and Pinot Noir, and grow them wherever you like, then call what you’ve made a Chardonnay or a Pinot Noir. Because they’re grapes, and no one would deign to say you can’t any more than stop your neighbour propagating the same variety of petunias. Consider another grape variety, once upon a time called Prosecco, also called Teran Bijeli in Croatia, among other minor synonyms elsewhere. Yet over a very short period – little more than five years – a remarkable PR campaign has erased it from our collective memory. Almost. What happened? During the Noughties, the administrators in Valdobbiadene observed the relentless popularisation of their fruity sparkling wine made from Prosecco grapes, and realised they were up a creek without a paddle. Unlike, say, Champagne they had no regional designation to protect. Prosecco was now ‘Glera’. With official flourish, centuries of tradition were replaced by an obscure synonym for not just this, but numerous unrelated varieties. A grape became a region; a paddle was found. But were they out of the creek? Here’s the nub. Some years previously, a son of Valdobbiadene had planted Prosecco grapes in Australia, his home since the 1960s. 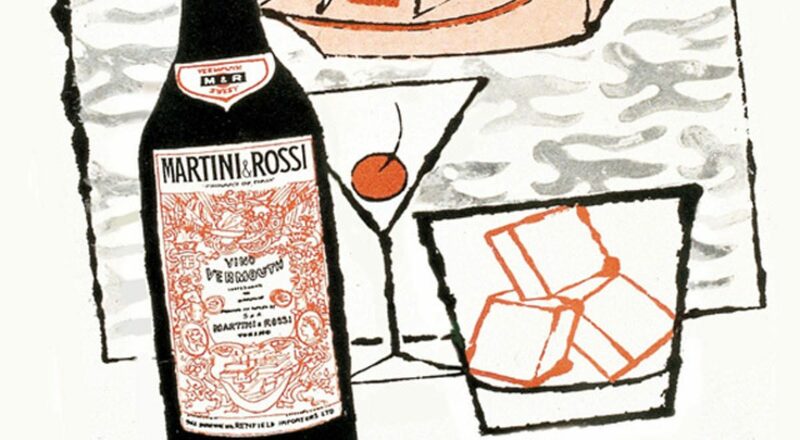 This was no ruse to sabotage or ride on the coat tails of Prosecco – which in the late 90’s had a fraction of the international following it does now – but rather a homage to the fruity, frothy wine of his childhood. Unsurprisingly, not a Venetian ear was turned as Prosecco was legally registered on the list of authorised Australian grape varieties. In 2004, this immigrant farmer released his first tank-method sparkling Prosecco. Otto Dal Zotto greeted us with a big handshake and a cold glass of his Prosecco on the veranda of his home in the King Valley. His wife Elena – of the Pizzini family, another clan of Italian winemakers in the area – brought a plate of homemade salami. Like many of his generation, Otto farmed tobacco in the valley before turning to vines in the late 1980s. He focused on Italian varieties like Pinot Grigio, gradually expanding the range to what today comprises things like Arneis, Garganega, Sangiovese and Barbera. 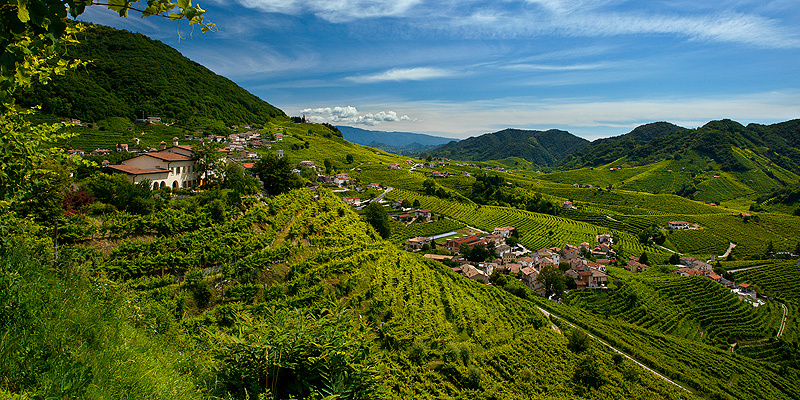 In the mid-1990s, he and his sons tracked down Prosecco cuttings from Valdobbiadene. Vines were planted in 1999, the first fizz arriving a few years later. 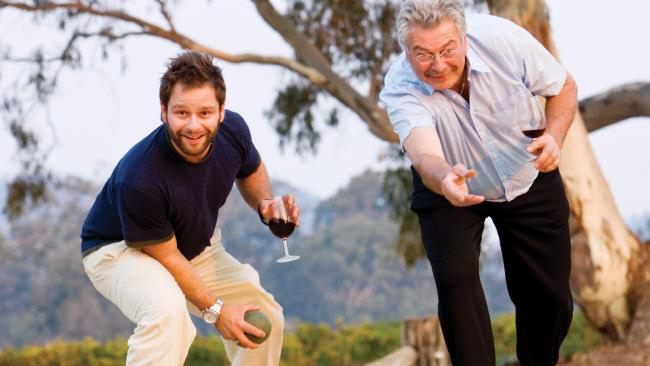 It’s now the family’s most famous wine and a domestic bestseller. Following the name change to Glera in Europe, authorities in Italy have tried in vain to stop the Dal Zotto family and now several other Australian growers from using the traditional name for the grape. They have ventured two bouts of court proceedings, the first a loss, the second abortive. It was thought the issue had been all but put to bed, but it reared its head again recently during negotiations between the European Union and Australia over a free trade deal. It’s believed the Italians are trying to use Prosecco as a bargaining chip. The early indications are that Australian politicians and domestic wine industry figures won’t budge – the industry is fully behind its growers using the proper name – but the threat remains. It is concerning not only for the farmers growing the grapes and making the wine for what is an exciting, burgeoning industry – many of them of Italian ancestry – but also reignites fears of an unnecessary and unhelpful precedent, perhaps for other grapes. More of that later. Otto’s son Christian, now co-owner of the family business with his winemaker brother Michael, told me his family and other Australian Prosecco growers are not out to disrupt things by sending their wine to Europe and provoking a test case. His father retains strong ties with friends in Valdobbiadene. These aren’t hucksters making a buck off the back of an established brand. They began growing Prosecco in the King Valley long before it was big business in Europe, and they did it because it felt genuine. Immigrant communities have always spread practices around the world. 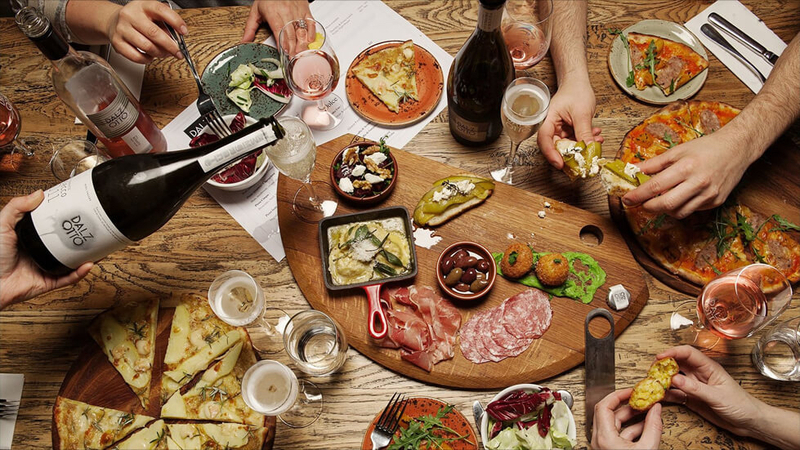 The wider boom in ‘alternative varieties’ in Australia is in no small part due to the strong cultural links with southern Mediterranean countries like Italy. Just as the likes of Sangiovese and Vermentino have found their way to Australia, so did Prosecco. Aussie Prosecco has grown solidly in the decade or so since the Dal Zotto family introduced it to Australia. It’s currently worth $60 million, and could rise to $200 million within a few years – peanuts compared to the billion-dollar global industry for Italian Prosecco, but not insubstantial. Why does this matter to the wine world more generally? Think of the wider precedent. Prosecco is a peculiar case, but at the heart of all this is a simple concept: a grape variety becomes so popularly associated with a certain style of wine, it assumes brand status. Because this is a grape variety you can plant anywhere, others have done so for many years. Consider a grape such as Malbec. Rarely referred to as such in its French homeland, this synonym of Côt or Auxerrois took root in Argentina and became a global phenomenon. It has its own vividly marketed ‘world day’. Many assume Malbec is indeed Argentine, and lately our trade has made a big effort to resurrect native French Malbec. Indeed, one of our most popular reds at Red Squirrel Wine is from a Cahors grower, Julien Ilbert, whose labels pointedly eschew the traditional local grape names in favour of Malbec. Why ignore the facts? Should the Italians succeed finally in their efforts to prevent Australians calling their grapes “Prosecco”, it would set a regrettable precedent. Malbec and Prosecco are not perfect analogues, even if to your typical consumer they both speak of a certain ‘style’ and ‘brand’. Theoretically, a possible scenario sees the French exploit their historic claim to this grape in order to prevent growers outside a demarcated area – let’s say the Lot – from using the name on products coming into the EU. Or even, as the Italians are trying to do in Australia with Prosecco, tell the Argentines they cannot use the name Malbec full stop. This is an extreme and unlikely scenario; but bad policy should not be nodded through just because the unintended consequences are remote. I don’t advocate some sort of campaign of disobedience. Under the auspices of the European Union, that ship has sailed. 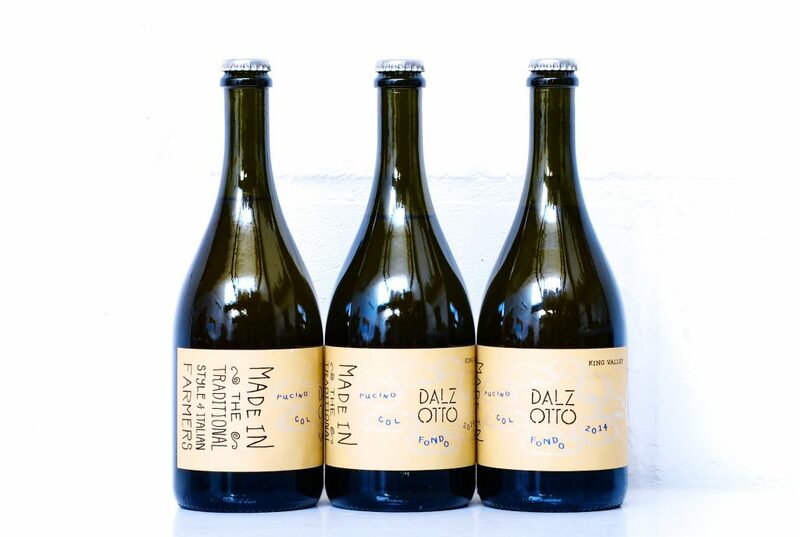 The sparkling wines my company imports from Dal Zotto do not carry the protected term “Prosecco” on the label – but, neither do they kowtow to “Glera”. However too many people have unquestioningly accepted the recent change in Prosecco laws in Europe, without appreciating the waters are muddier than we’ve been led to believe. We have to recognise the changes for what they are: furtive and protectionist. Looking ahead, and most importantly, I believe Australia’s small collection of Prosecco growers should be viewed as healthy partners for Italian Prosecco. They could even be an inspiration and, ultimately, saviours of a juggernaut that risks hitting a proverbial brick wall. The point of appellation and denominations is to guarantee quality standards and give consumers confidence they’re buying a bona fide product, typically from a specific place. Is that becoming more or less the case for Italian Prosecco? 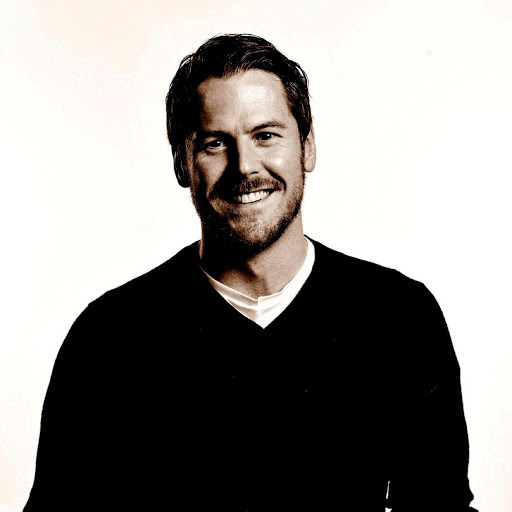 Ross Brown argues not: ““Since the Italians declared their Prosecco a GI, they have accepted that at least 20% is not grown in the region, have expanded the region for commercial convenience, and in the last 12 months further expanded the sourcing of their grapes as a result of a poor viticultural season. If you’re a cricket fan right now you’ll be familiar with good old Australian trash talk. Putting aside hyperbole, the biggest threat to the Australian industry is this trade agreement; but there’s truth to what Brown says. Italian Prosecco has an impending identity crisis, similar to that which befell Cava some years ago. 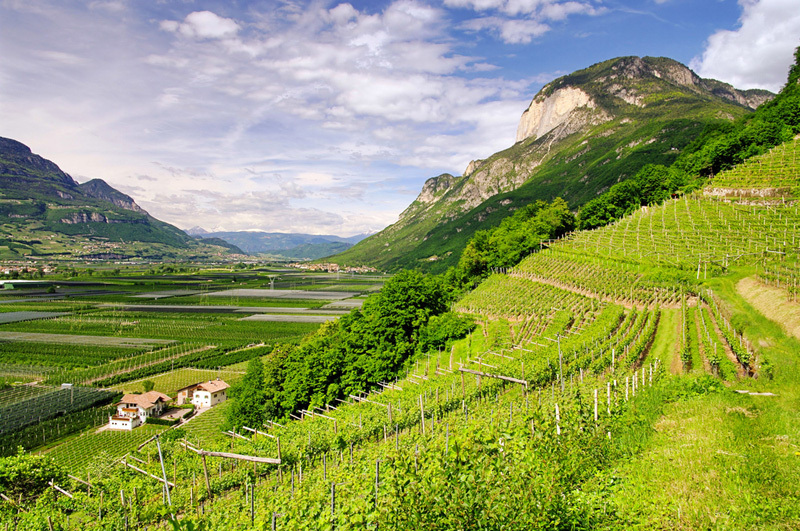 Many producers now recognise there is little long-term joy to be found in being the generic, bargain option, hence why there have been renewed efforts to emphasise the Veneto’s different Prosecco categories. Australia’s main Prosecco growing area, the King Valley, stands in stark contrast to the perceived Italian model. You have relatively small, family-run grower operations, many with Italian ancestry. They have retained a strong Italian culture, with food and Prosecco (as well as wines from other Italian grapes) sitting side by side in the various festivities that take place here, and in what is an area still largely undiscovered by wine tourists. The untapped potential is huge. There’s also an infectiously matey esprit de corps, aided of course by so many of the protagonists being related to each other by blood as well as Prosecco. 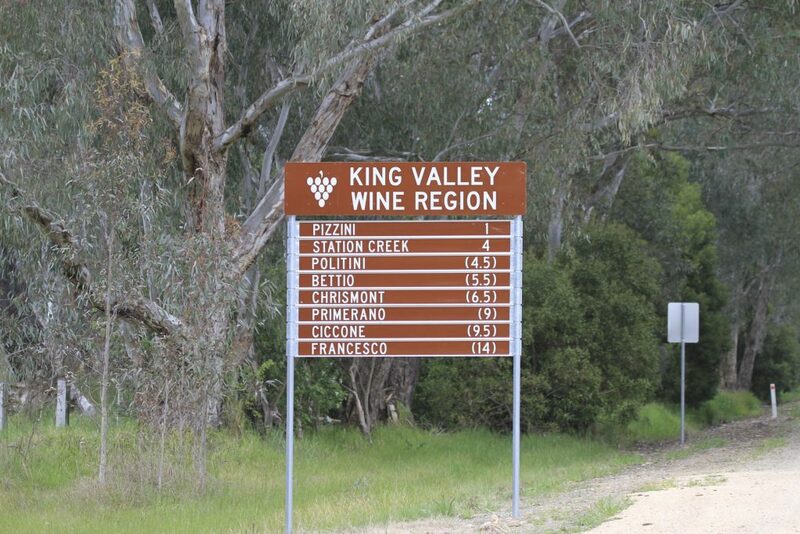 All in all, the King Valley projects a pioneering, rural, artisan spirit. There are some inexpensive Prosecco wines coming out of here, but they’re not cheap. Quality rather than quantity is prized, because it has always had to be in order for it to stand out. Surely plenty of Italian Prosecco producers would love to reverse the slide towards less profitable commoditisation. Yet how effective can the Italian industry be in turning the tanker around? In all fairness, how effective can any industry of such magnitude? Rather than harangue its perceived ‘opponents’, the Italian authorities could better serve themselves by embracing the verve and enthusiasm of Australia’s young Prosecco industry, and even borrowing from it. Julian Ilbert begrudgingly labels his Cahors reds “Malbec” because he acknowledges the ardour punters have for the Argentine version. Malbec belongs to France, but that doesn’t mean the French have nothing to learn from the grape’s modern-day champions. If Italian Prosecco producers could recapture some of the dynamism, originality and craftsmanship of their Australian cousins, it could go a long way to fixing that identity crisis. A primal, more energetic narrative could also help those of us in the game of importing and selling Prosecco – the more distinctive versions of it or otherwise. In the meantime, whether or not we can presently label it “Prosecco” when it arrives in the UK, the Australian examples offer buyers in the on-trade and independent merchants a thrilling point of difference: an engaging story, a range of styles (Dal Zotto has produced a brilliant vintage col fondo), and most importantly very high quality. I hear all the time how difficult it is to get customers to trade up to more distinctive, premium Prosecco. I believe Australian versions can only help that conversation, not hinder it. The fact these few growers were planting Prosecco years before the name change means it can remain a special case, just as special cases exist for Champagne: there need be no opening of any floodgates. There is some fantastic Prosecco being made, but the prevailing direction of travel renders them lumped in with the rest. And not all of the rest is exactly fantastic. Hence why some producers are so keen to associate their wines with localities. Hence why the Italian approach since 2009 is misguided. And hence why Australian Prosecco is better embraced, rather than hounded out of existence. How about Jacobs Creek Prosecco? Small high quality producer? Obviously not small! But also a bit predictable, even if you’ll know that Jacobs Creek Prosecco is sourced from a wide area across South Eastern Australia, whereas I’m very clearly referring to the small collection of mostly Italian-Australian Prosecco growers in the King Valley specifically. Thoughtful and well articulated piece. Presenting a complicated arguement in a relatively simple and concise manner so that we can all understand it. Bravo!